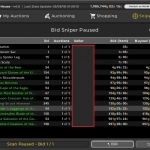 What if I told you there was a group of items that you can buy from the vendor, that they were epic, and worth endless amounts of gold, and that players with their sniper set up incorrectly, mostly Auction House bots, will buy them for 2-300% of the buy price, regularly, daily, hourly. 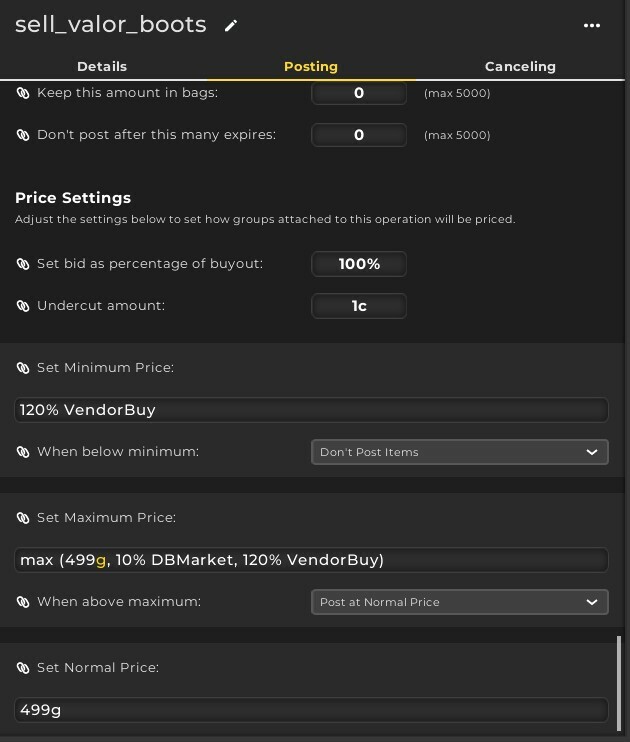 Click the vendor. 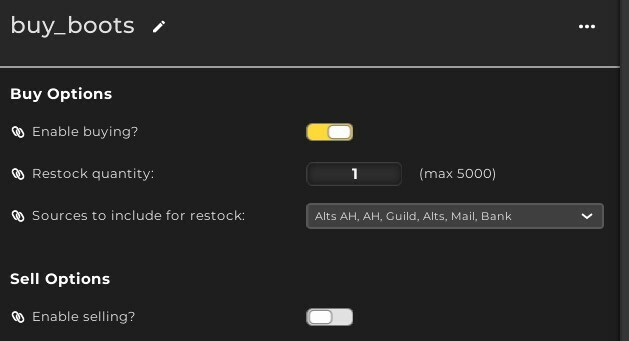 Hit the TSM_vendoring tab at the bottom. Select the group. 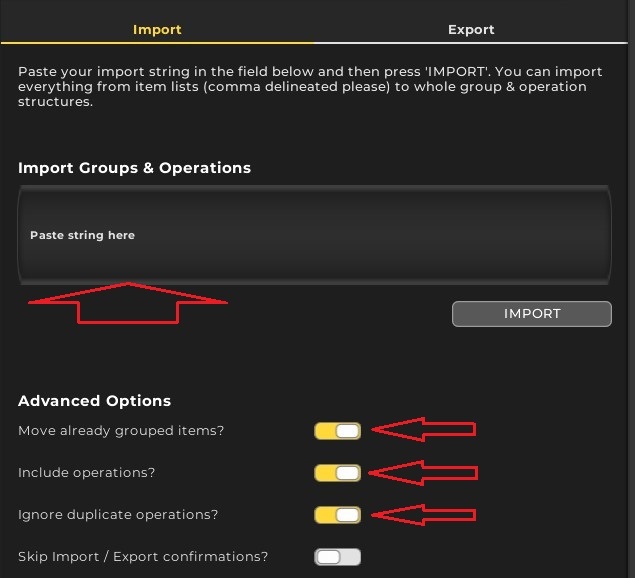 Hit Buy Selected Groups. Everything that needs to be bought, will be bought! 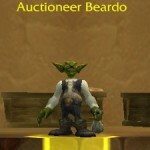 If you already own one of these items, even if it’s on the Auction House, then you won’t buy it. 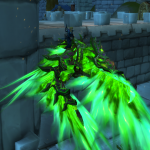 I’ll tell you the vendor items after the warning! 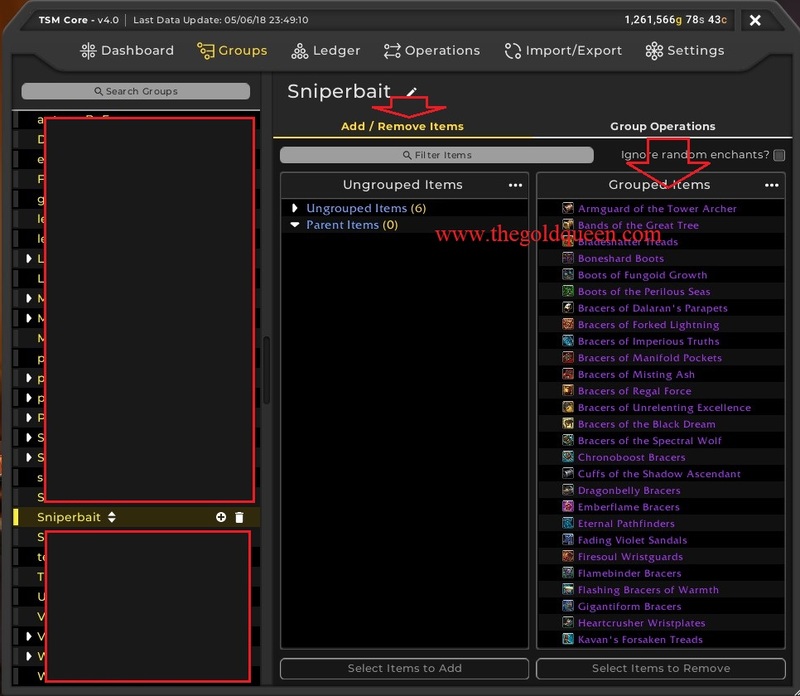 Click Auctioning then, making sure the sniper bait group is selected, click Run Post Scan. 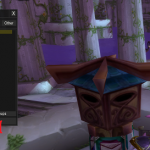 Post them up even faster if you have your TSM4 posting button keybound to your mouse scroll wheel. 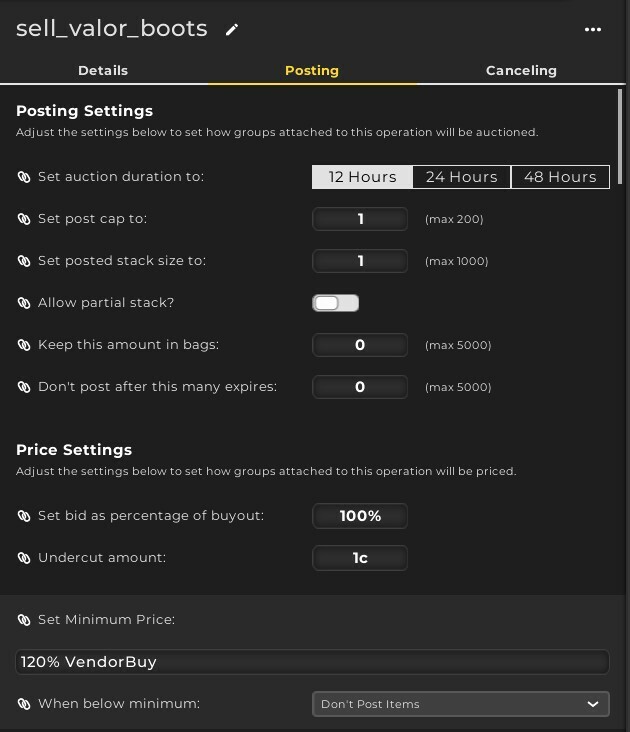 I’ll give you the group auctioning operation after the warning! 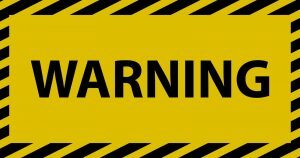 If you ignore these warnings, this guide will not work! If you cut n paste these strings into your youtube video and show it as a good way to make gold, this guide will not work! 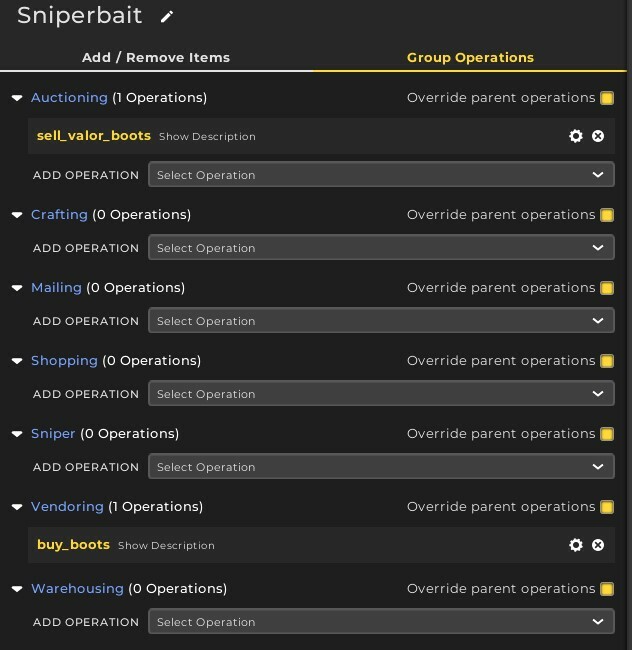 1: Your aim is to give bait to the snipers. 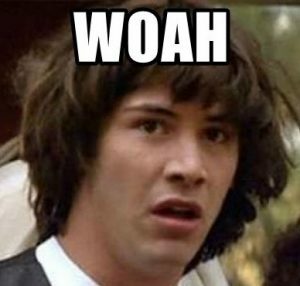 At 500g, rather than 2,000g or 5,000g, you are posting an item for 10-30% of the perceived market value. This looks like a genuine mistake. 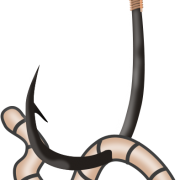 It doesn’t look like a bait. It doesn’t look like a vendor item. 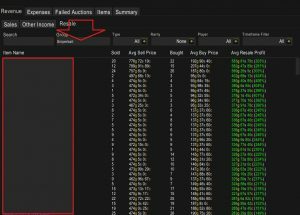 It looks like someone picked it up from an old raid and didn’t know what they were doing and posted it for (what they thought was) a decent price on the AH. Nub snipers are going to see your item and think haha this is an idiot I’m going to take advantage of him. You don’t want to do anything that will divert him from this opinion. 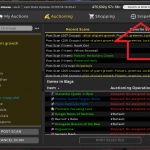 Do not post at 2,000g One (eventual) sale at 2,000g is less than ten sales at 500g each (5,000g) and your 500g items are going to get less notice than your item perpetually available. Your aim is to sneak in, get the gold quick, and sneak out again. Do not post more than one. You are telegraphing (faking!) a player who has been to an old raid and got some loot. 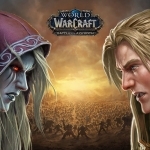 Post more than one item at a time, and people are going to ask “where are you getting these from” and then they’re going to look them up on wowhead and then, my friend, the game is up on the entire server! 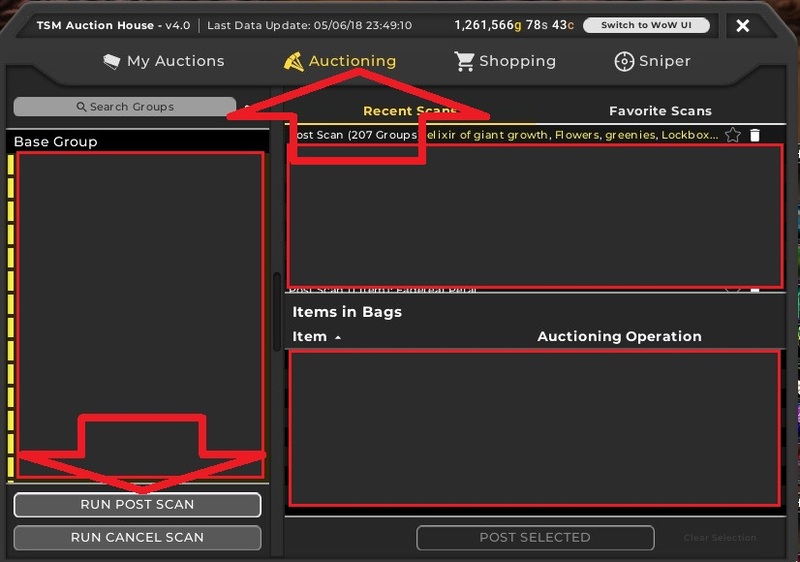 Post too many and you will affect the perceived true value of the item. Ok warning out the way, I’ll now give you the Group, the Operations and you will be ready to go! 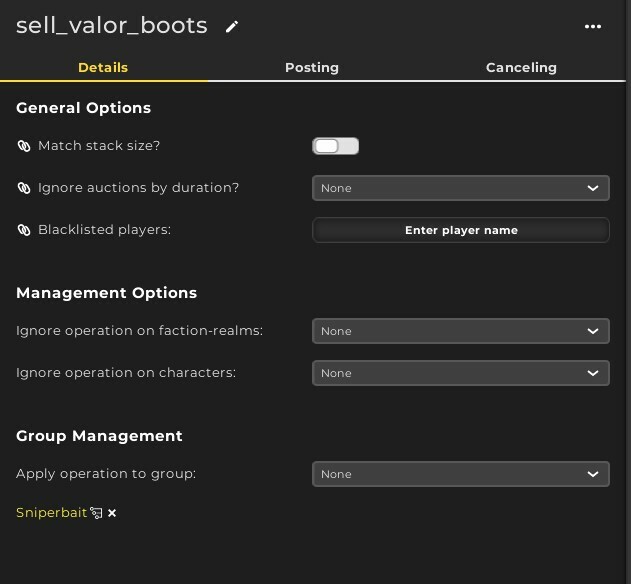 TSM4 has an amazing new function where you can import my entire group, plus the vendor buy operation, plus the Auction House posting / auctioning operation! Woah you probably can’t cut and paste all that. I’ve put it on pastebin for you instead. Cut n paste the whole string in. 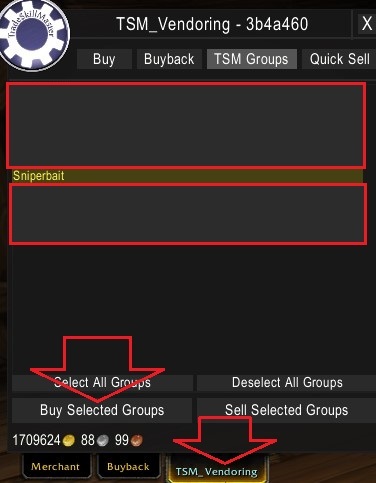 Using TSM3 for Sniper Bait Items? When is the best time to Sniper Bait? In part 3 I’ll show you a string that gets around this, helps you snipe better, and take your sniping to the top.